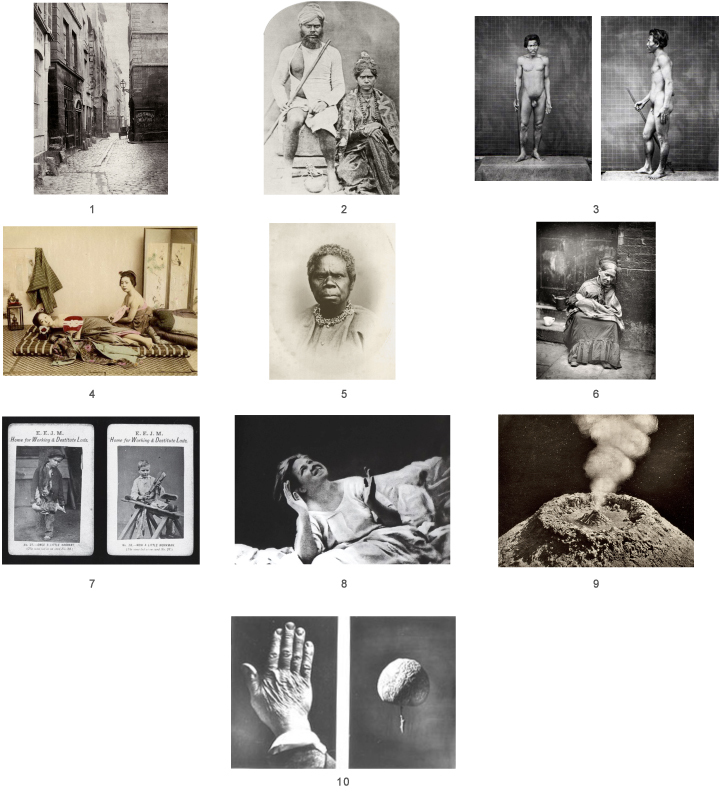 Why did the work of John Lamprey become important and what did he propose about how photography could be used in the scientific study of race? In considering the types of ethnographic photography done at the time, how were women from the Middle East and Asia depicted? Specifically, what was the strategy (how and where) photographers used in making these photographs? What does the term “Orientalism” mean? Why was the “reality of urban poverty” seldom photographed? Name three photographers who recorded scenes of poverty and the urban experience? Discuss why the tactics used by Dr. Thomas John Barnardo have caused contemporary critics, such as John Tagg, to express concern with how photography had been used? Name the photographer who made photographs to show that a “clear correspondence existed between inner moods and outward appearances?” Specifically, how were these photographs made and how did this work relate to both art and science?